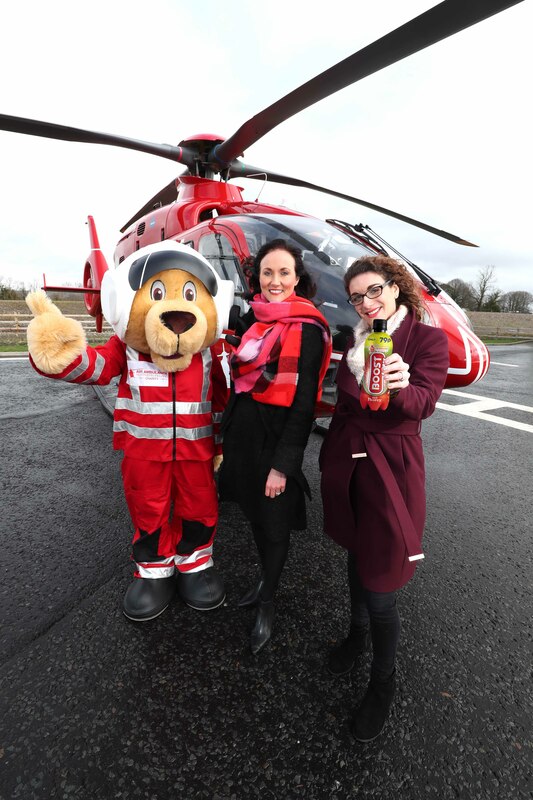 THE phenomenal success of Boost Energy Red Berry, which until now has been exclusively available in Northern Ireland, has prompted drinks company Boost to introduce a new bottle format and also launch the drink across the United Kingdom. Boost Red Berry, tried and tested exclusively here in Northern Ireland, experienced meteoric sales growth of 57% last year, making it the number two soft drink in the local convenience sector* with sales of more than 8 million cans. 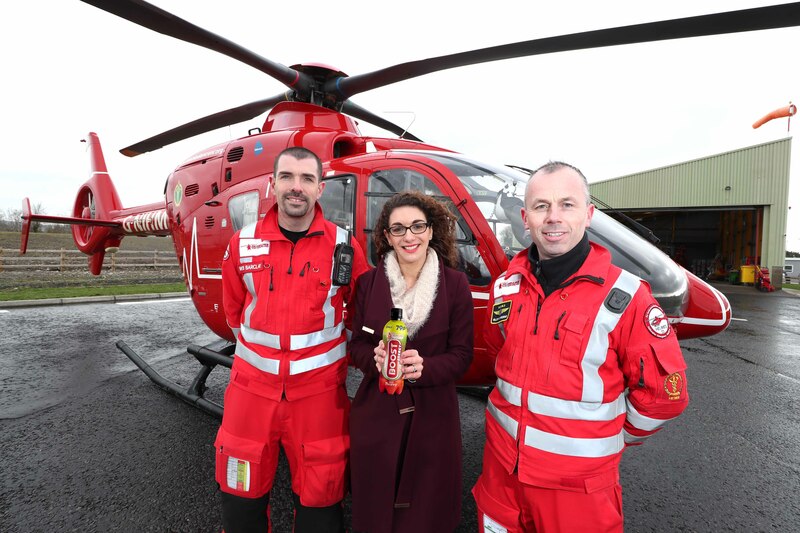 A growing public demand for a bigger bottled version has led the company to introduce a new 500ml bottle in the NI market,with 5p from every sale being donated to life-saving charity Air Ambulance Northern Ireland (AANI), Boost’s chosen charity for 2019. “Something berry interesting has happened with this product in Northern Ireland,” said Boost founder and Managing Director Simon Gray. “We introduced Red Berry exclusively in Northern Ireland on the back of feedback from consumers, retailers, and our local distribution partner Hardy Sales and Marketing (NI). Since then, people haven’t been able to get enough of it. “There has been a steadily growing demand lately for a bigger bottled product to suit people’s drinking habits so, as we always do, we’ve listened to this important feedback and are happy to oblige with our new Boost Red Berry 500ml bottle. “We’re really looking forward now to seeing how it develops and performs in the months to come, especially given the fact that 5p from the sale of every Red Berry bottle will be donated to help raise vital funds, with a minimum of £10,000 being pledged along with essential support for our charity partner AANI,” added Simon. Such has been the success of Boost Red Berrylocally that it is now challenging Boost Energy Originalfor the number one spot in Northern Ireland. This has encouraged the company to launch the product in the GB market for the first time. “Red Berry has been so successful in NI that the next logical step for us, as a company, is to broaden its horizons and introduce the product to a bigger audience across the water,” continued Simon Gray. Driven largely by sales of Boost Red Berry, 2018 was a record year for Boost in Northern Ireland with total unit sales of a staggering 32.9 MILLION, an increase of almost two million units year on year.